Hires start from £75 and range to £145 depending on the rarity of the tartan selected, your jacket style and the finish of your accessories. We have our Luxury Purple and Grey Tartan range out for 2017 with 22 grey designs and 15 purple designs. These tartans include our EXCLUSIVE Bute Heather range tartans. Best to download our comprehensive 84 page Hire Brochure to view our exclusive range. You can see our new range of tartans and price ranges in our latest Hire Leaflet. 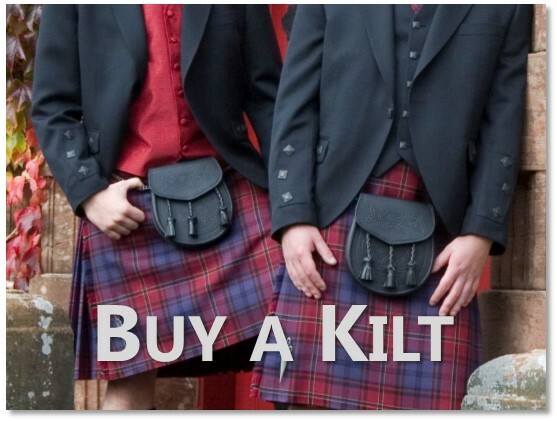 Our Hire site can be found at KiltsForHire.com where you can see all Hire tartans, information and videos. Special Offers – 6 Hires for the Price of 5! 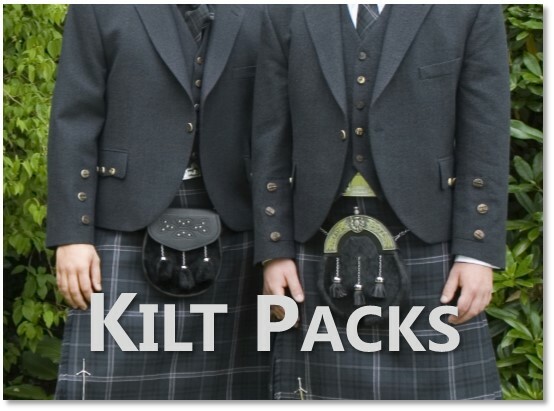 Book 5 Hires and the 6th for groom goes FREE on 20 of our top tartans, 20 Styles of Jackets, 140 colours of Ruche Cravats and our Exceptional high quality service! Learn more HERE! To make your Wedding day extra special we take care of every little detail. We offer Tartan Ring Cushions, Hand Ties, Ladies Garters, Ribbon, Ties, Trim for Dresses, Handbags and Button Holes designed to match with your Kilt design. 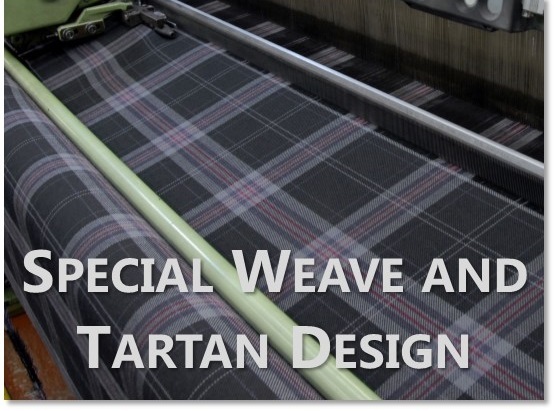 Find our range of extras HERE, these can be made in ANY tartan on request. We work closely with Joyce Young Collections who co-ordinate Brides, Mothers, Bridesmaids’ & Guest’s dresses with our Tartans. She also has a factory outlet store open Saturdays in Glasgow, with up to 75% off. If you would like to buy a Kilt in ANY TARTAN (over 14,000!) you can receive a loan of all the accessories for one week absolutely free! Best to pop in to our store if you can to get measured. Your whole party does not need to get measured at the same time, they can come when available, they just need to mention the party name or groom’s name. 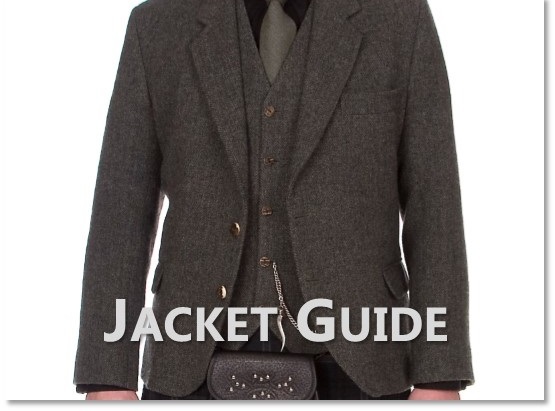 If you can’t make it into the shop then you can use our easy to use Self-Measurement guide for HIRING a Kilt Outfit. We ship in the UK using Interlink Express and Worldwide using DHL.